Like a geographic equivalent of Snow White’s dwarves, cities are forever being name-checked according to their defining traits. There’s Romantic Paris, Subversive Berlin, Fashionable Milan and Picturesque Bruges, to name a few. 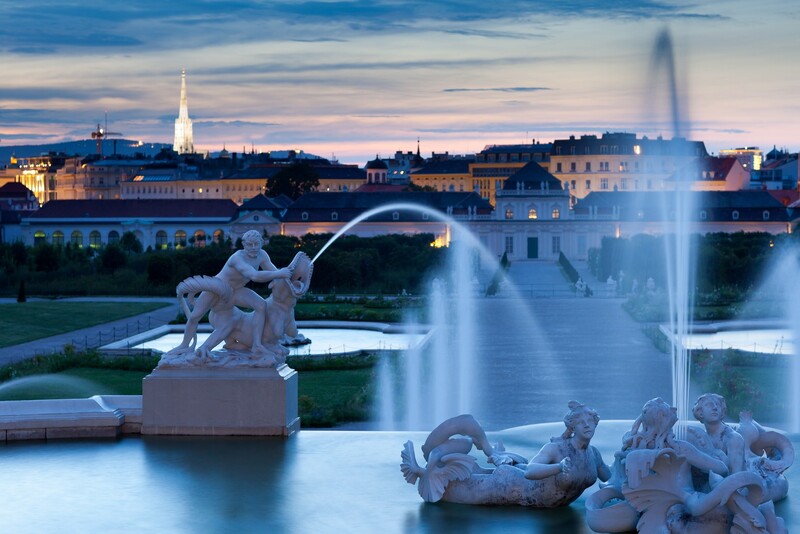 But which quality best encapsulates Austria’s capital, Vienna? With its gilded Baroque domes, iconic State Opera and artistic hall of fame studded with names like Mozart and Beethoven, and flanked by the works of painters such as Gustav Klimt and Egon Schiele, words that spring to mind might be ‘classical’, ‘artsy’, or ‘musical’. 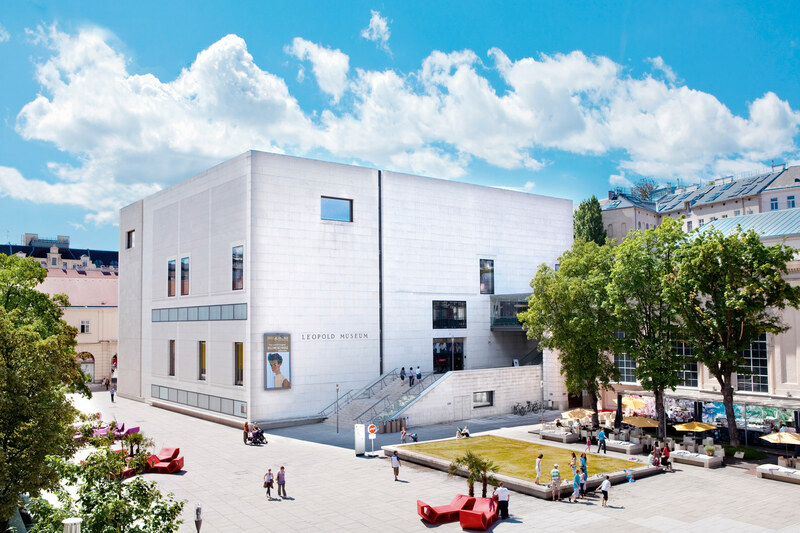 Throw in Vienna’s relatively small population (1.9million) and groaning abundance of arts institutions that could sustain a capital three times its size, and the ‘museum city’ persona seems set in (elaborately engraved) stone. Yet if you go by international consulting firm Mercer’s quality of life survey, the term synonymous with this museum-like capital crammed with artefacts is, conversely, ‘liveable’. 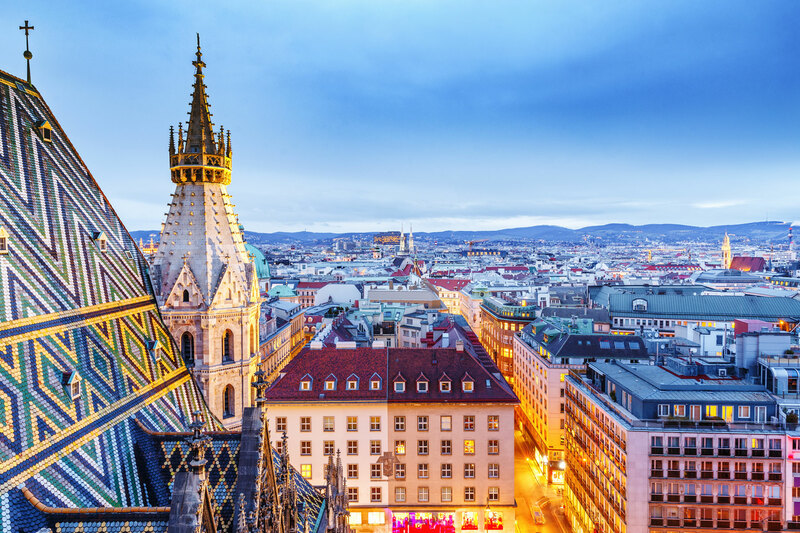 That’s because, out of 231 cities around the globe, Vienna has scooped the title of World’s Most Liveable City no less than nine years running. An impressive tally, by any standard. What does liveable mean, though? Well, the term encompasses a plethora of factors ranging from social mobility and economic climate to transport and recreational facilities. And while that might sound like a rather dry governmental checklist, it’s only when you crack open Vienna’s polished façade and examine the vital cogs beneath that the beating heart of a real, working city shines through. From its unexpected techno clubs (where you can find Viennese ball-goers joining the afterparty, still dressed in their finery) to its fashionable concept stores and boundary-pushing artisanal food producers, Vienna is rich in surprises. Blessed with low crime rates and affordable housing, its easy-to-navigate districts spiral outwards like a snail’s shell, while the environmental makeup of its surrounding landscape sends pristine mountain water gushing from taps and grape-laden vines flourishing within the city walls. The world’s most liveable city, matched with the beauty of a museum? This juxtaposition of classical and contemporary components is perhaps more central to Vienna’s identity than anything else – and it’s in their evolving dynamic that the city continues to redefine itself, shape-shifting like an organism. This modern and infectiously friendly hotel located moments from the Danube, and a 15-minute walk from the centre of town, provides an ideal base for mapping out your trip, in the most literal sense. 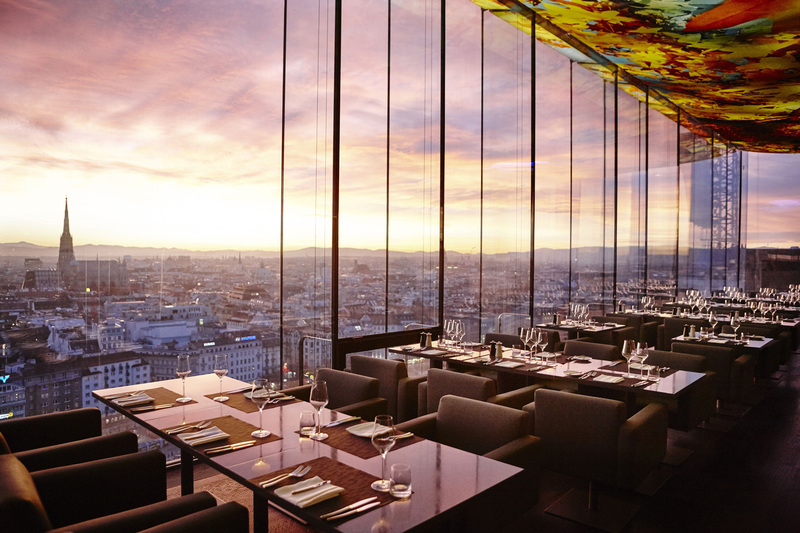 Up on the 18th floor, guests can enjoy panoramic views of the city through the floor-to-ceiling windows of Das Loft restaurant – and there’s no better vantage point for getting a grip on Vienna’s geography. Plus, if watching the sun break behind St Stephan’s cathedral over a scrumptious breakfast of eggs and hot coffee doesn’t get your morning off to a good start, nothing will. 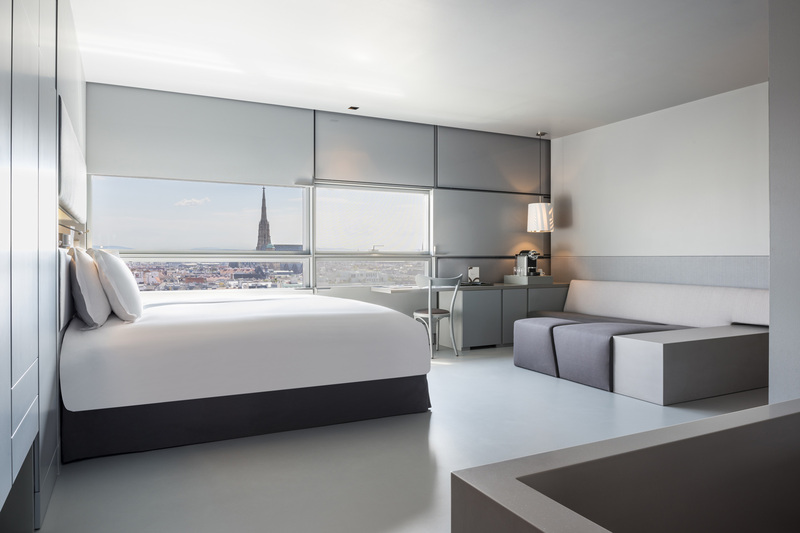 Rooms are contemporary in style and rendered in crisp neutral tones. 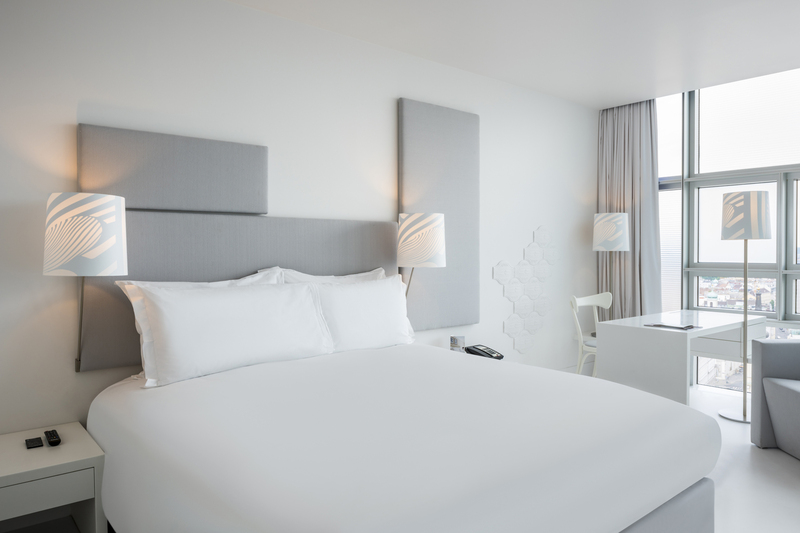 Our all-white-everything ‘So Cosy’ room is more spacious than its name implies, with tall windows offering breathtaking views of the city’s northerly skyline, crowned by the Reisenrad ferris wheel. A Bosewave sound system, 32-inch flat screen TV and Nespresso machine will please tech-conscious guests, but the real highlight is the bathroom with its blissful rain shower, deep-dive tub and assorted Hermès goodies. The SO/ comfy room starts at 220 € incl. breakfast per night per room (based on double room with 1 occupant) and 240 € incl. breakfast per night per room (double room with 2 occupants). Like Paris, Vienna’s ultra-navigable districts are numbered and arranged in a neat coil. 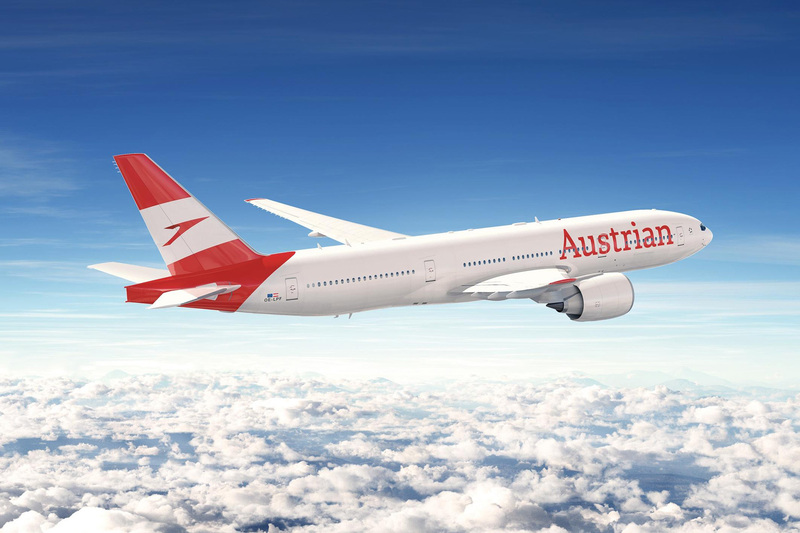 Most places in the centre of town are within walking distance of each other, but an impressively clean and affordable public transport system makes venturing further out easy, particularly with the help of a 24, 48 or 72-hour Vienna City Card. 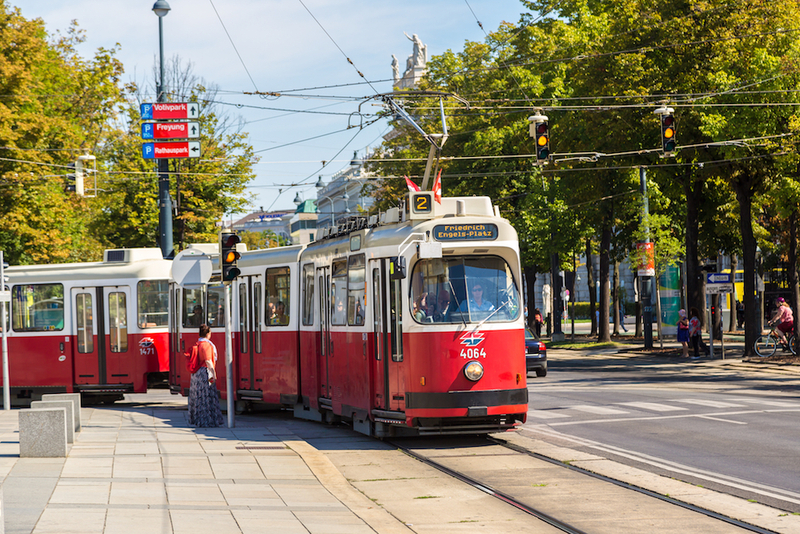 Priced from €17, cards give access to public transport throughout the city, including hop-on, hop-off Big Bus Tours, along with over 200 discounts on all everything from exhibitions to heuriger visits. 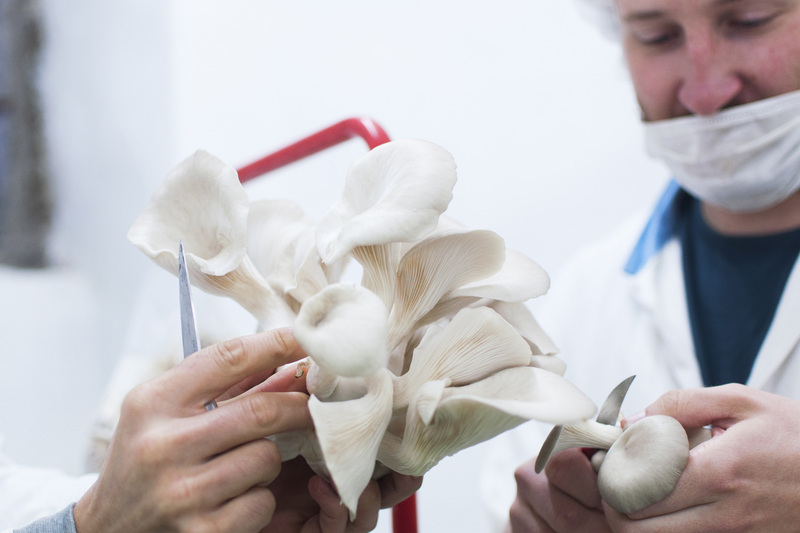 Skip the offputtingly named ‘Mozart Balls’ (overpriced marzipan chocs, FYI) and instead book a tour of one of Vienna’s small-scale food producers, which offer foodie treats of a more soulful variety. 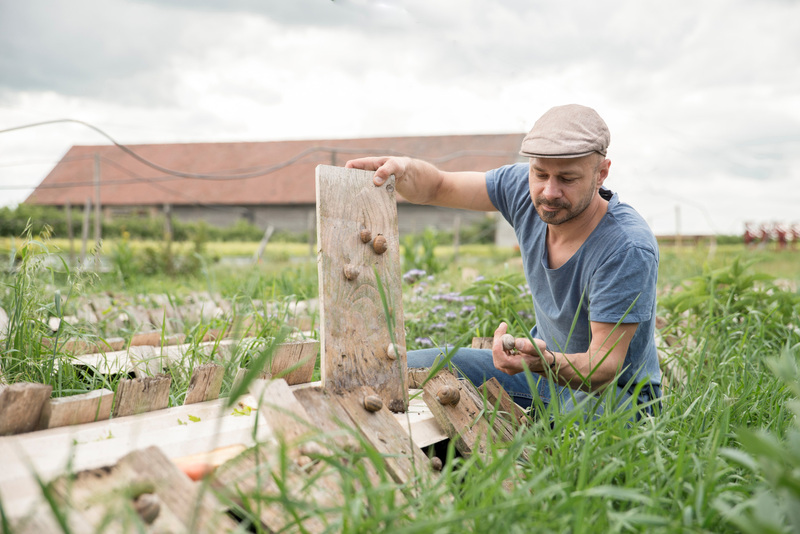 Pick up delicious locally-grown mushrooms at Hut & Stiel, who cultivate their produce in coffee grounds, or feast on garlicky escargot at Wiener Schnecke, a picturesque snail farm owned by Andreas Gugumuck, who has reintroduced the delicacy to the area. 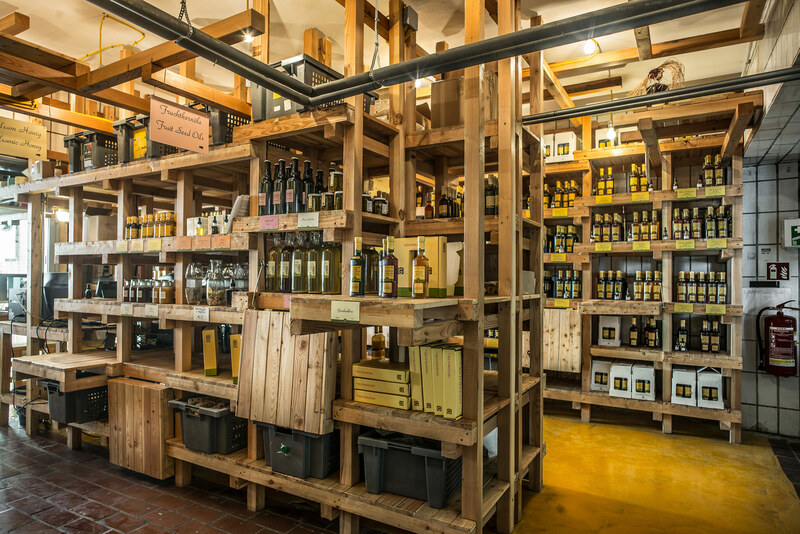 Alternatively, take a trip to the family-owned Gegenbauer Vinegar Brewery, whose imaginative takes on fruit, wine, balsamic and drinking vinegars (raspberry seed vinegar, anyone?) are made onsite, along with sauerkraut, gherkins and assorted pickled veggies. 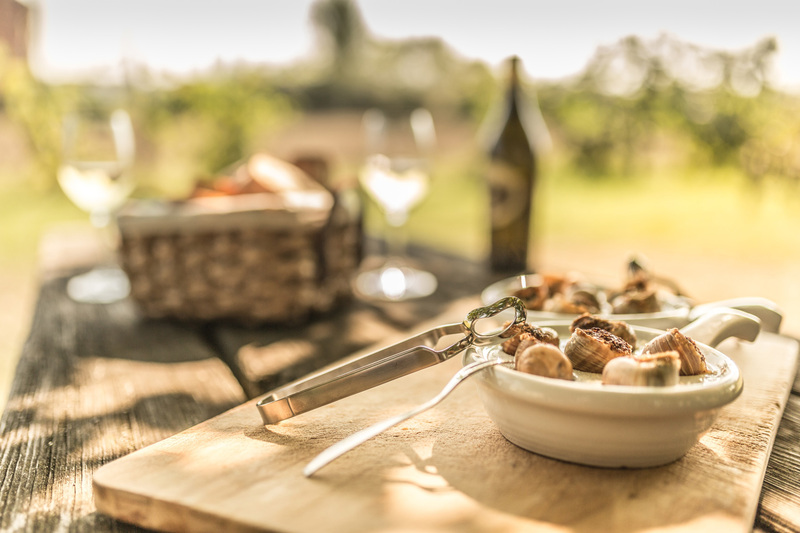 Vienna is the only capital city in the world to have vineyards growing within its city walls and ‘heurigers’ or taverns are a cornerstone of the city’s wine scene, championing the finest local grape-growers in cosy surroundings. 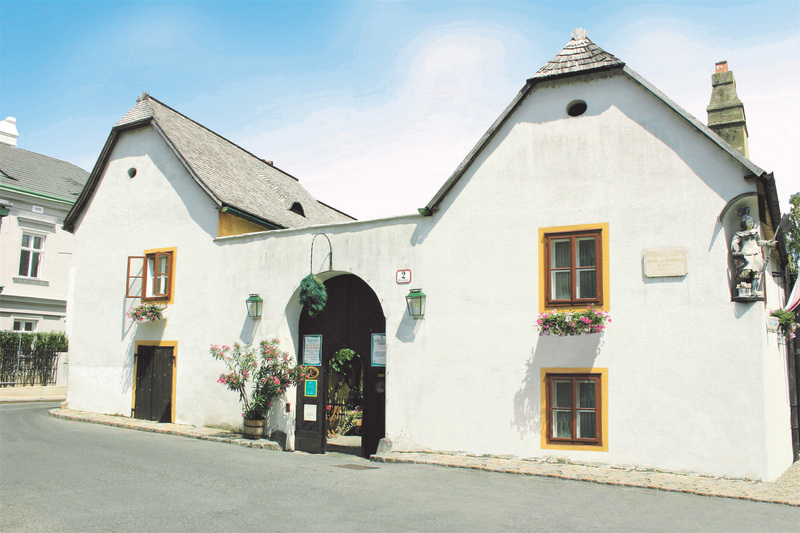 Once the home of – yes, really – Ludwig van Beethoven, and serving wine since 1683, Mayer am Pfarrplatz is, frankly, the great granddaddy of heurigers. 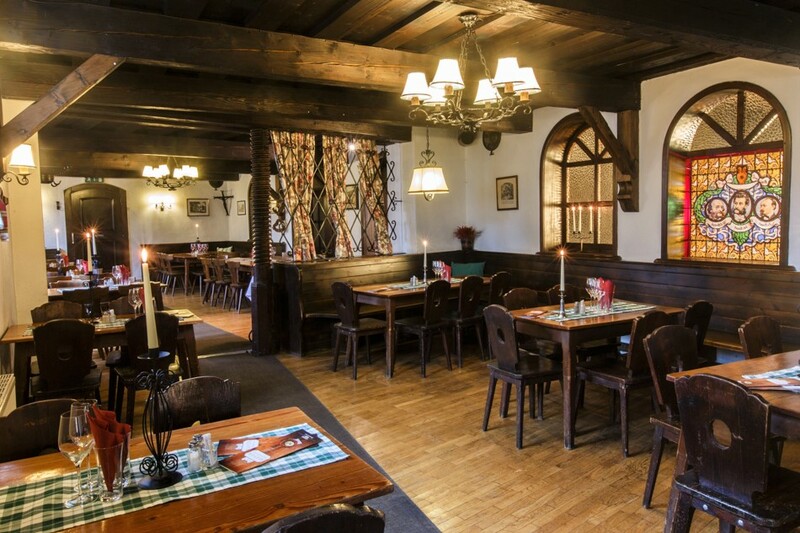 Located in Heiligenstadt, its courtyard is draped with hanging vines and fairy lights, while the main building beckons with its rustic masonry, low wooden beams and window frames adorned with seasonal fruits. Our checkered tablecloth is promptly laden with platters of crisp schnitzel, succulent cuts of pork and dumplings cradling portions of herby stuffing. 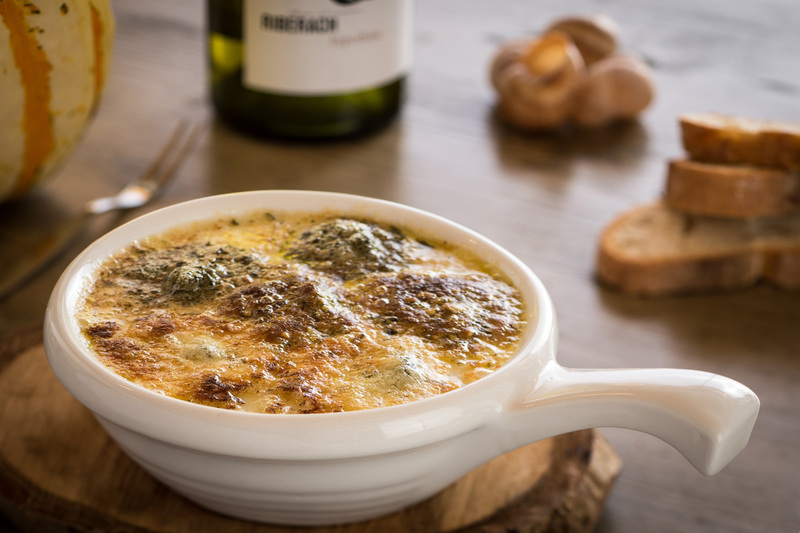 It’s a carnivorous feast, eaten by candlelight and washed down with lashings of full-bodied, berry-laced red. 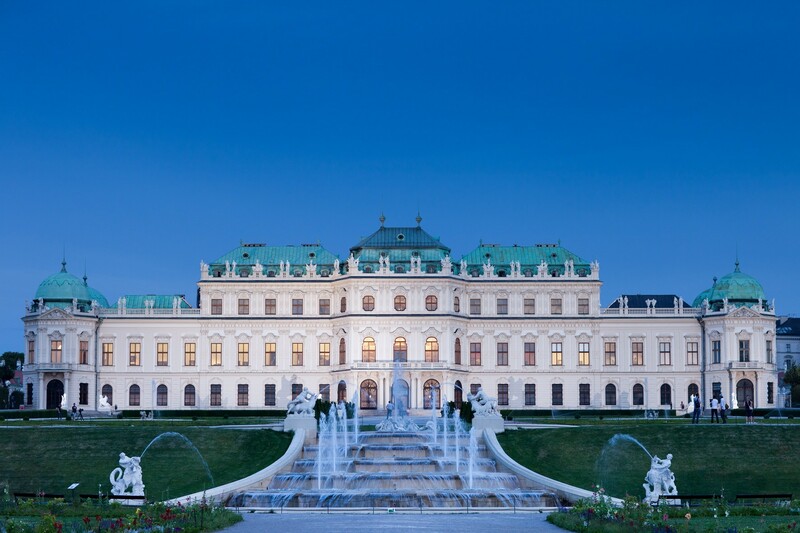 It’s hard to cut through the noise of Vienna’s buzzing arts scene, but if pushed to strip back your museum quota, head for The Belvedere and The Leopold Museum. 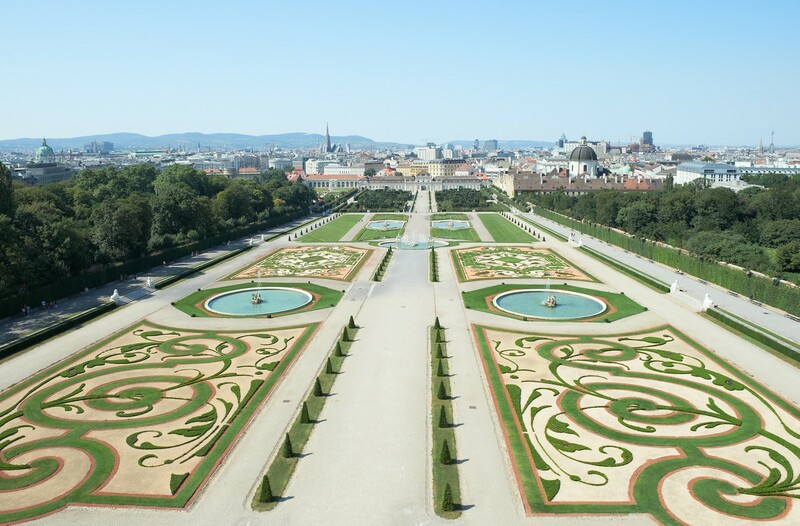 The Belvedere’s historical gardens, landscaped in a French style, give the impression of being in Versailles, while its teal and cream baroque architecture house the world’s greatest collections of Austrian art – and the largest assortment of Gustav Klimt’s paintings to boot. Here, visitors can immerse themselves in the glittering legacy of symbolist Klimt’s golden period with Kiss (Lovers) and Judith, and get a sense of his wider trajectory, from lesser known landscapes to major portraits such as Sonja Knips and Fritza Riedler. Over in the Museum Quartier at The Leopold Museum, the exhibition on everyone’s lips is Egon Schiele Reloaded: The Jubilee Show. Marking the 100th anniversary of the death of the Austrian Expressionist, the exhibition showcases a selection of Schiele’s core works alongside those of contemporary artists directly inspired by Schiele’s aesthetic. Wild, visceral and electrifying, Schiele’s nudes leap from the frame, radical as ever – no surprise, given that they were banned from being displayed in their entirety on the London Underground earlier this year. 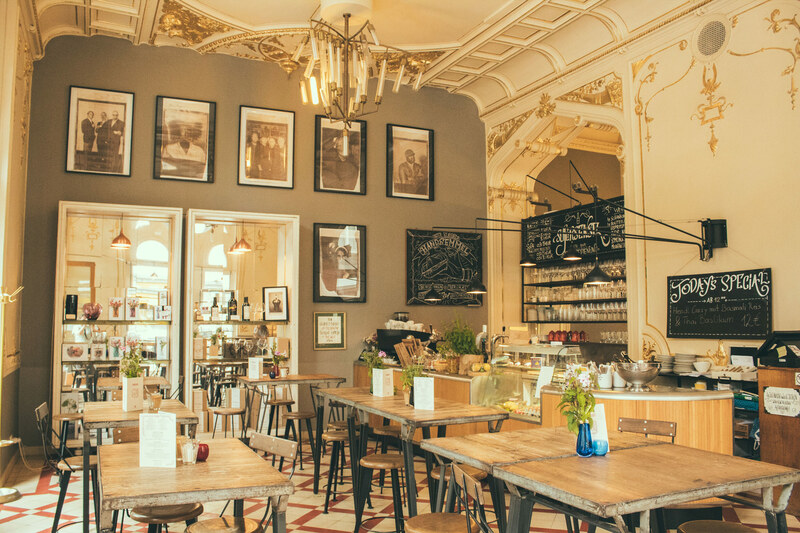 Vienna is famed for its coffee house culture but less well-documented are its hybrid concept stores, which the city pioneered long before they became popular in London. Shop, manufactory and café Supersense is a prime example, billed as a destination that caters to all the senses. Out front, a sleek coffeehouse ticks the taste box with premium roast coffee and buttery pastries, while the beautifully appointed store behind takes care of sight, sound, smell and touch with textural leather goods, reworked vintage tech, musical instruments and assorted homewares. There’s even a small onsite perfumery selling tiny bottles of fragrance, the idea being that you break open a capsule at a special event, so that the scent is forever associated with the memory of the occasion. From long-serving club Flex, located in an abandoned metro tunnel, to the 9th district’s Grelle Forelle via arts-inspired Fluc, Vienna’s nightlife is chock-full of venues playing a richly diverse mix of electronic music – particularly techno, which, like Berlin, Vienna has a serious penchant for. End the night with a trip to one of the city’s many sausage stands, a surefire way to ease the hangover.